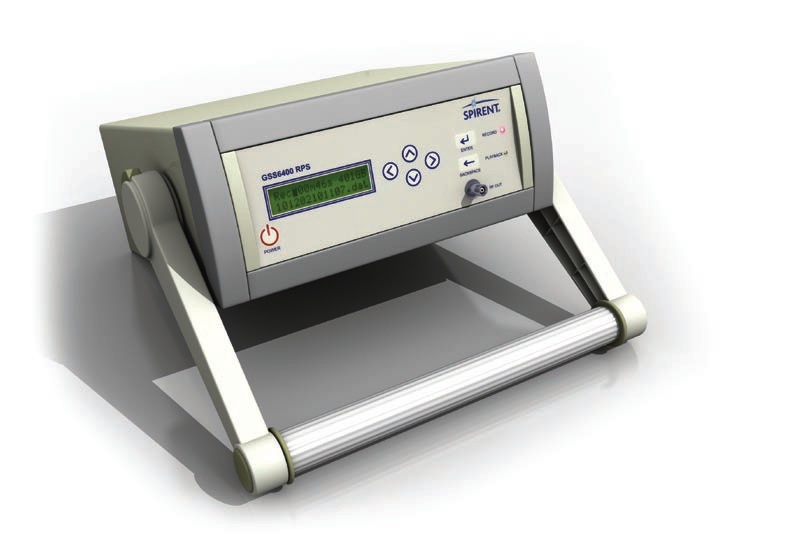 Spirent Communications has launched its GSS6425 multi-frequency GNSS record and playback (RPS) test system, a self-contained and portable unit that allows users to record and play back data in the field without the need for an additional PC or external power. 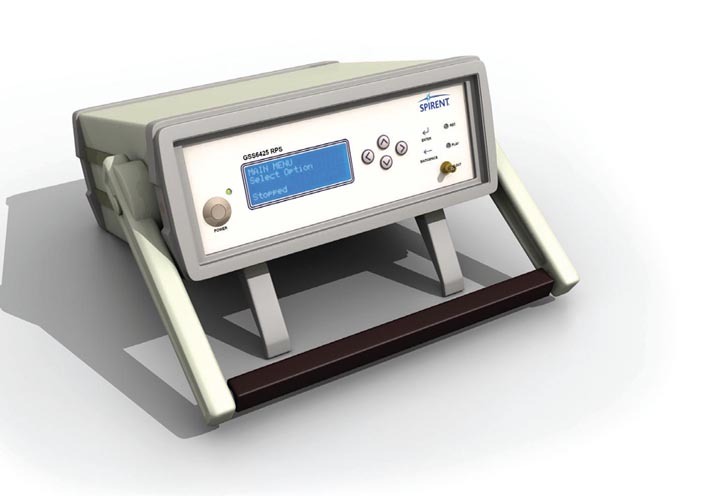 The GSS6425 provides customers with RF recordings on for GPS, GLONASS, Galileo, BeiDou, and QZSS (Japan’s Quasi-Zenith Satellite System) constellations, including L1, L2, and L5 frequencies representing more than 30 megahertz of bandwidth. Spirent’s RPS system can also capture and replay complex signal conditions, such as urban environments, indoor spaces (e.g., airport terminals), and dense forests. Multiple environments can be brought into the lab and replayed in a repeatable and controlled manner, helping developers improve receiver and system performance. According to the company, users can select and record three GNSS frequency bands at a time, each with up to 30 megahertz of bandwidth. If more than three concurrent channels are required, two GSS6425 units can be synchronized in a master and slave configuration. For example, survey-grade receiver developers can capture GPS L1, L2, and L5 signals, GLONASS L1 and L2, plus satellite-based augmentation system (SBAS) signals such as StarFire or OmniSTAR. The GSS6425 is also capable of recording additional data types including inertial and dead reckoning sensor outputs and vehicle CAN bus data. Data can be time-stamped and stored in the GNSS data file, providing synchronized playback. The GSS6425 can also record the GPS receiver 1pps (pulse per second) output for synchronization purposes — features that are particularly useful in developing hybrid receivers such as for automotive and indoor positioning applications.